Sometimes the best way to get what you want is to have it designed and made for your space. 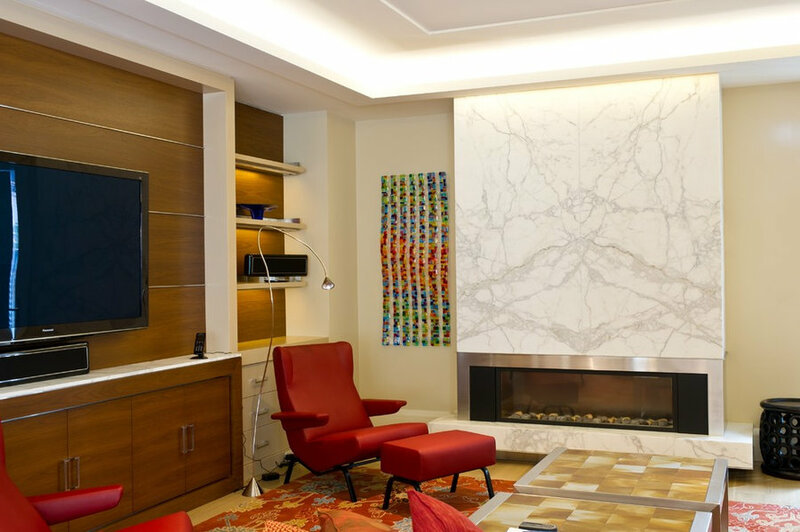 Petroff Design provides expert Art Consulting, including site specific art development, curatorial services, conservation framing, effective art lighting and collections management. As a designer and art consultant, Sara is able to source or develop the perfect artwork for a space, reflective of your style and budget. 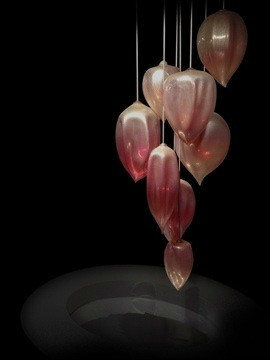 A subtle art installation that plays with glass forms and shadows. A sophisticated reference to leaves blowing in the wind. 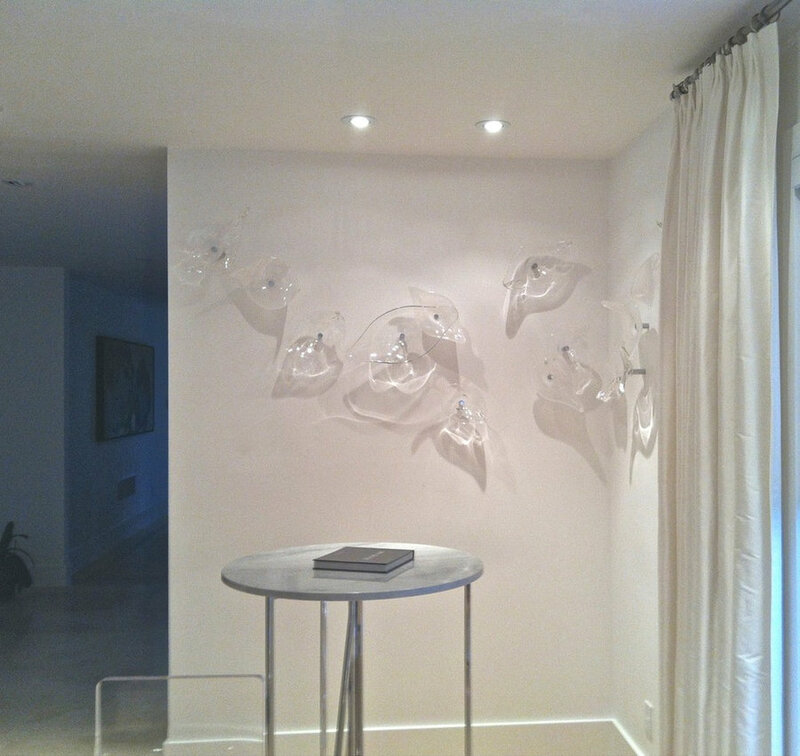 Integrating a special bespoke piece of artwork can bring a powerful pop to a space. Consider a custom, one of a kind piece in your home or office!